I added 33x12.5r18 rims and tires recently and would like to lift the rear 3 or so inches. Recommendations please. 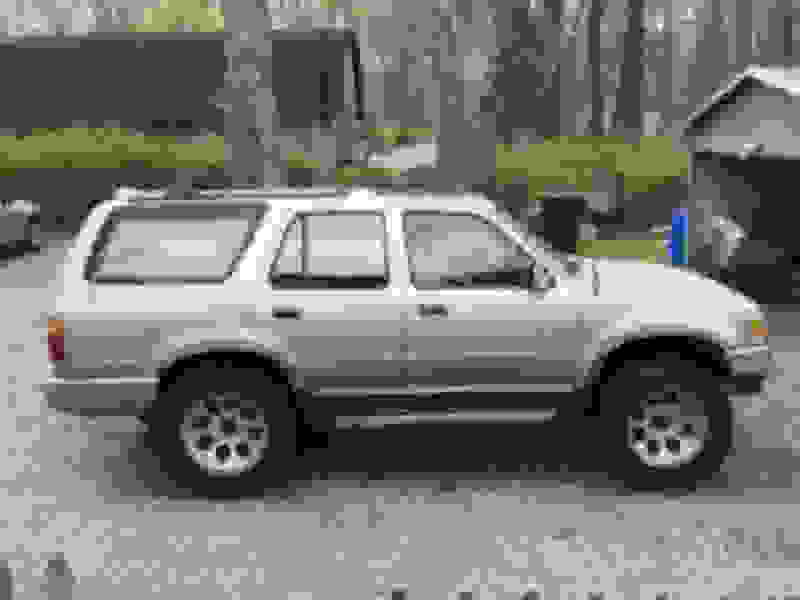 Looking to put on smaller tires 93 4runner, need advice? ?